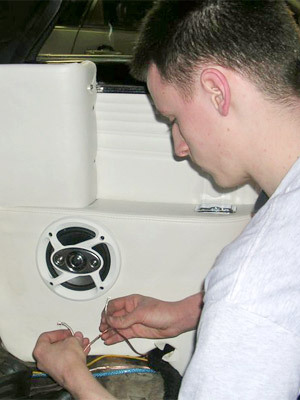 Soundz Good Chicago offers state-of-the-art electronics, custom design and installation services for sound, multimedia, security and navigation systems. 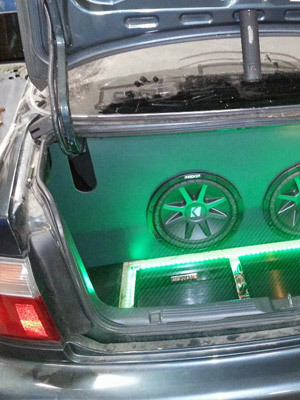 We have been specializing in custom car audio, electronics and after market accessories for over 20 years. 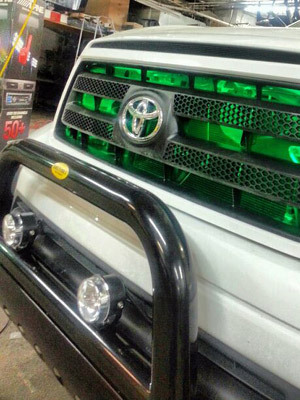 We can offer you outstanding service and custom installation by the very best installers available. 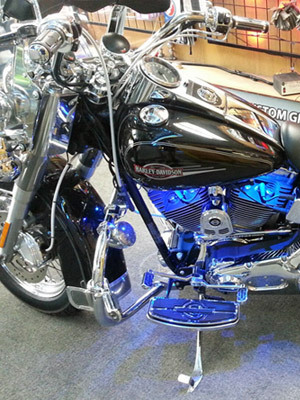 We will be happy to help you with any type of custom install you require. 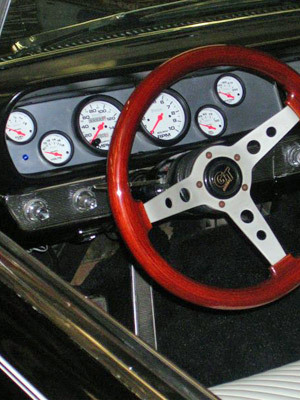 Our custom auto installations look so good you will think they were factory installed and our fast turn-around times insure you’re not without your vehicle any longer than necessary. We are open from 9am-6pm, Monday thru Saturday. 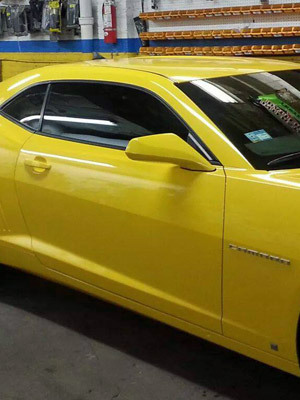 We are conveniently located at 3449 N Western in Chicago. 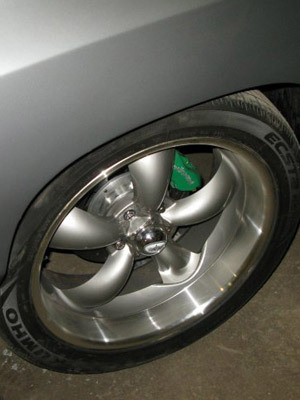 Call us today at (773) 871-8600 or Email Us for a free estimate. 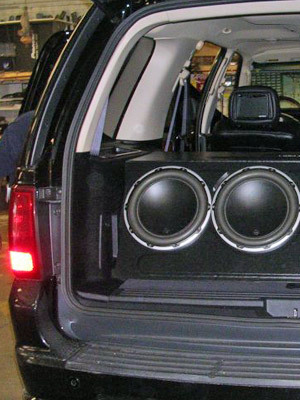 Upgrading your vehicle’s sound system is one of the most important upgrades that a driver can do. 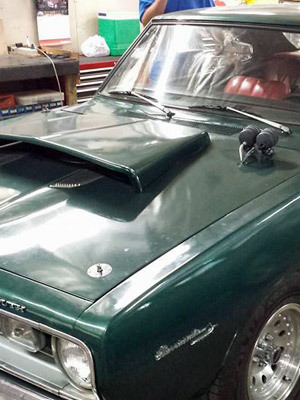 Getting better sound can make the driving experience much more enjoyable. 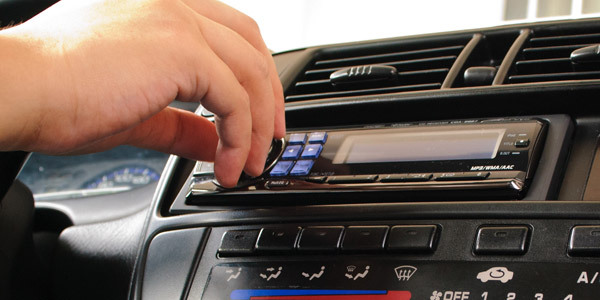 While some people find it easier to replace and install the entire system at once, others find it convenient to upgrade their audio system a little bit at a time. 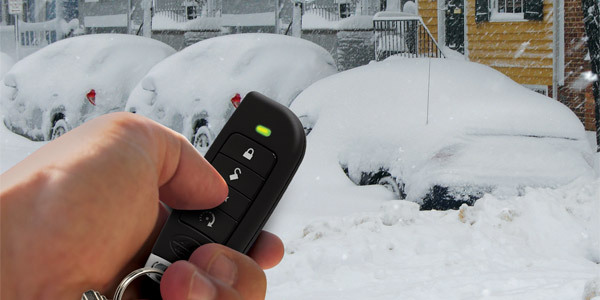 Protect your car and valuable belongings from theft with an installed car alarm and security system. 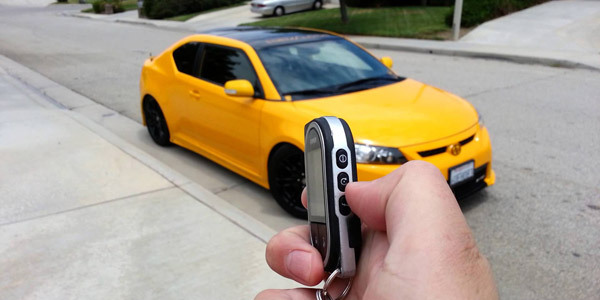 Whether you want to guard against car theft or if you’ve loaded your car with the best equipment Soundz Good has to offer, you need to protect your investment by getting a car alarm. 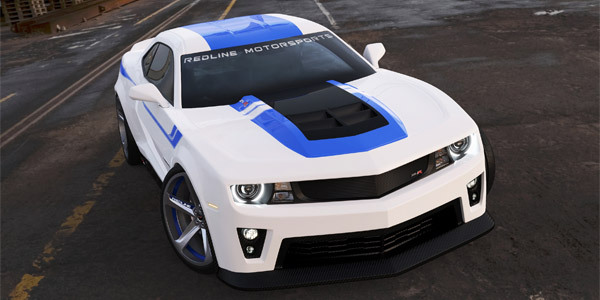 Looking for some hot accessories to update the performance and look of your car or truck? 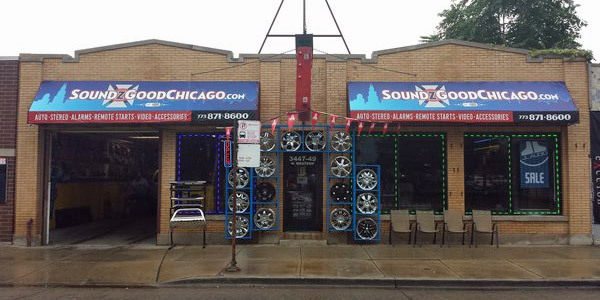 Soundz Good Chicago has many years of experience offering the best in high performance auto parts and accessories with many high quality brands to choose from.